Increase Your Physical Activity A sedentary lifestyle can wreak havoc on your well-being, and having in mind we spend the majority of our day at the office, sitting at our desk, you’re likely already living a sedentary life. Therefore, to make sure you do some damage control and prevent any future side effects, it would be best if you found a few ways to become more active. If you’re fresh out of ideas, we have a few suggestions that will not only make you more active but will also make your every day happier as well. If you’re not a big fan of breaking a sweat, then sneaking physical activity into your everyday routine will be the best way to not even notice that you’re doing some workout. If you’re driving to work, instead of parking on the space closest to the building’s entrance, choose a parking space farther away from the front door. Another great way to add steps to your day is to visit the restroom at the farther end of the building. Take the stairs instead of the escalator or elevator, or simply using stairs to go to the restroom on another floor of the building is a great way to introduce some cardio into your day. Working out in a group is much easier than having to endure the pain of pumping the iron on your own. Add some fast, funky beats to the mix and you’ve got yourself a perfect practice that will be a delight to attend. So, pack your workout sneakers, top and your favourite compression tights and join an aerobics or Zumba class. Even better, bring your best friend with you and it’ll be even more fun to dance around together, knowing that you can also catch up during breaks. Are you spending more than half an hour on a commute? If so, then you should do your best to make the most of it by incorporating some physical activity into it. Leave the car at home and ride a bicycle instead. Take the bus or subway, and you’ll increase the number of steps you make per day because you’ll need to walk from your home to the bus station and from the bus stop to the office. If the stop is too close to the office, think about getting off one or two stops earlier to increase the number of steps. Not only will this improve your physical activity, but save money on gas, parking and help the environment as well. Not only can a hobby help you pass time, but it can also improve your way of life. All you need to do is find an active hobby you can engage in and start increasing your physical activity. 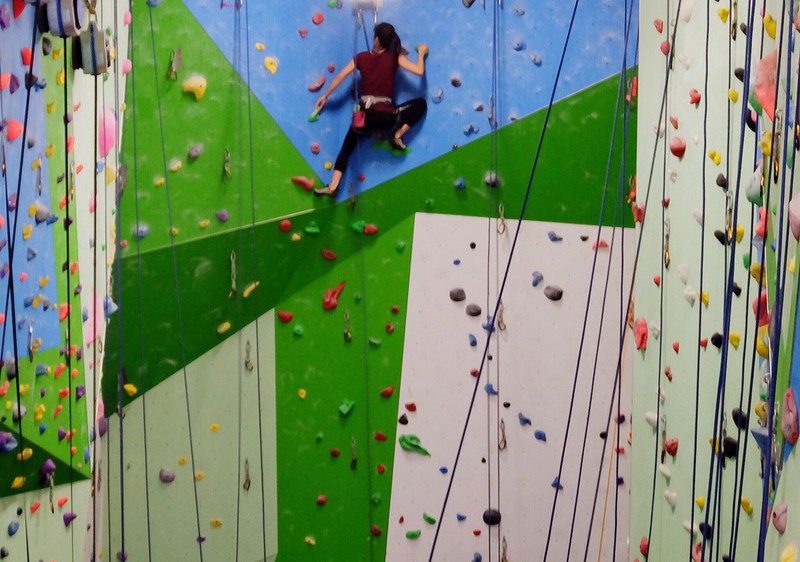 Birding, nature photography, or indoor rock climbing are just some of the perfect activities that will increase your physical activity while also helping you pass time and unwind, allowing you to rest and forget about your everyday worries. Use every chance you can to go outside and breath in some fresh air. Does your dog need to run a few miles? Take the pooch for a walk and think about jogging alongside the dog. Use your weekends to go camping and play frisbee, badminton, or fly a kite with the little ones. Set up a basket in your backyard and shoot some hoops whenever you have time, to maximize your outdoor hours and increase physical activity. Staying active is essential for your well-being, so try to incorporate physical activity into your entire day. Find any excuse to walk more, run, or simply stretch at home. Grab a buddy and sign up for a fitness class or go outside and enjoy nature while also breaking a sweat. Make the most of your office hours and walk as much as possible when going to the bathroom or when commuting. The more time you spend being active, the better you’ll feel.